Nowadays, video gaming has entered the mainstream, and spending an evening playing the latest Call of Duty has become an acceptable pastime. So it is not surprising that both video game budgets and profits have soared, rivalling those of big-budget movies. 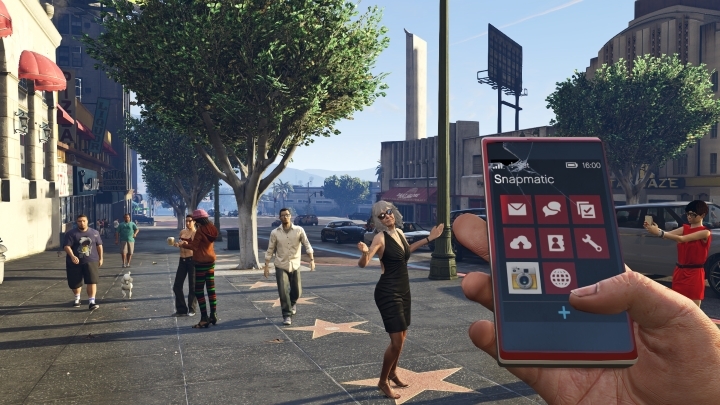 As a matter of fact the latest games in the world renowned Call of Duty and Grand Theft Auto series have sold millions and surpassed even record-breaking movies such as Avatar in the profits department. Here follows a list of the top 12 best-selling video games ever. Back in the 80’s Russian mathematician Alexey Pajitnov came up with an idea for a puzzle video game involving coloured blocks that would eventually become the classic arcade game known worldwide as “Tetris”. And Tetris is still one of the most played video games in the world, despite the fact that it came out back in 1984 for the old Electronika 60 computer system. 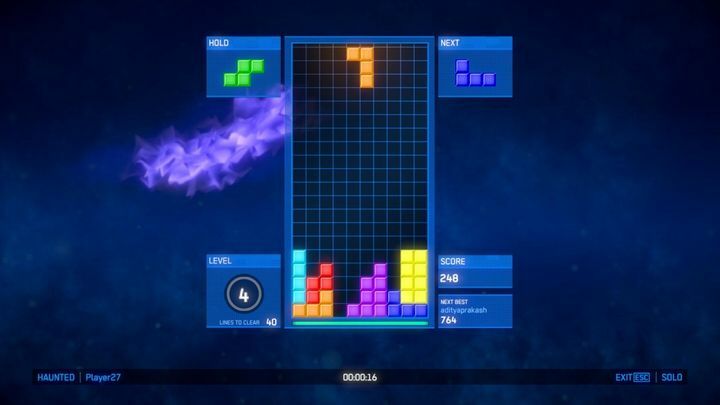 The game has been ported to almost every platform imaginable nowadays though, as it’s available on PC, smartphones and new-gen consoles too, an example being the pretty good Tetris Ultimate game released in late 2014. So given that Tetris’ popularity remains strong to this day, it is not surprising that the game has sold 170 million copies to date, making it the best-selling video game of all time by far and also a gaming classic that millions of people won’t forget about anytime soon.